The secret is out, and we are happy to announce that Whole Foods – the gold standard for modern day supermarkets – will occupy the 41,000 square feet of ground level retail space at Eighth & Grand. Downtown living just got a whole lot healthier. This is just one more reason Eighth & Grand is becoming the epicenter of downtown’s premier neighborhood. 770 S. Grand will be the flagship location for the ever-affluent and perpetually hip Whole Foods, and it will also bring 150 jobs to downtown – not to mention fair trade organic food! 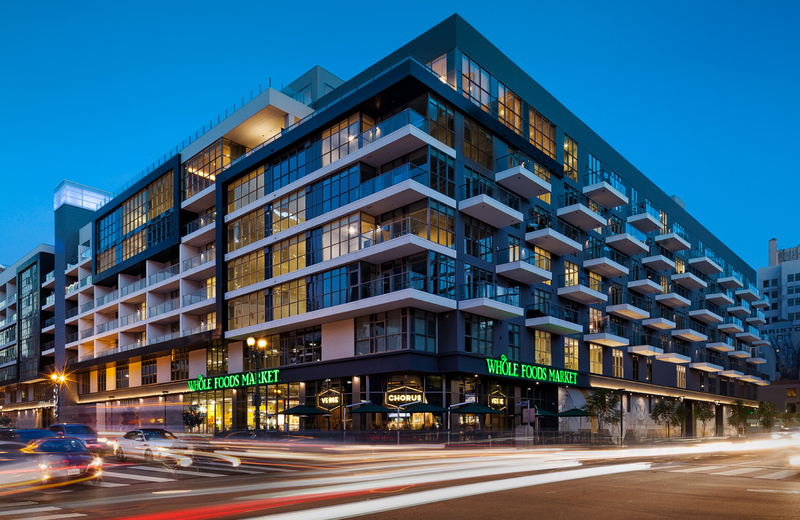 Anchoring the new luxury apartment building at Eighth and Grand, Whole Foods will also offer grocery delivery to residents – unless of course you’d rather shop for yourself. But make sure to bring your own bag. Your fridge thanks you in advance.